JUST REPRICED FROM $32,995, $1,400 below NADA Retail!, EPA 31 MPG Hwy/24 MPG City! 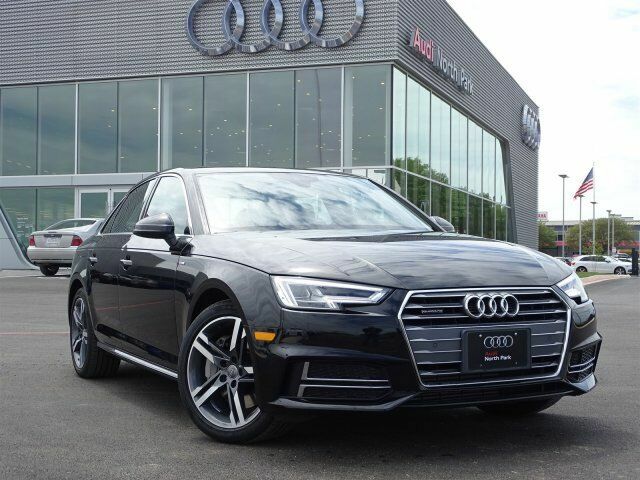 Audi Certified, CARFAX 1-Owner, ONLY 31,152 Miles! Navigation, Moonroof, Heated Leather Seats, Turbo Charged, Rear Air, All Wheel Drive SEE MORE! PREMIUM PLUS PACKAGE S line exterior including front and rear bumpers, body-colored side sill blades, fender badges, stainless steel door sills and matte twilight gray rear diffuser w/honeycomb depositors, Bang & Olufsen Sound System w/3D Sound, 19 speakers, 16-channel amplifier and 755 watts, Anti-Theft Alarm System w/Immobilizer, SiriusXM Satellite Radio, Audi Advanced Key, keyless engine start, stop and entry for doors and hands-free trunk release, 8-Way Power Front Seats w/Driver Memory, Heated Auto-Dimming Power Exterior Mirrors w/Memory, Audi Connect CARE, limited time subscription, Parking System Plus, 4 front and 4 rear acoustic sensors, Full LED Headlights LED dipped, high beams, DRLs, static turn signals, as well as all-weather light, Aluminum, TECHNOLOGY PACKAGE Audi Side Assist MP3 Player, Sunroof, All Wheel Drive, Aluminum Wheels, Child Safety Locks, Steering Wheel Controls, Electronic Stability Control. Was $32,995.